Kafko™ strives to stay on top of leading technologies in the swimming pool industry. With our computer-aided automatic cutting machines, we have once again broken new ground. State-of-the-art, computer-driven technology, in conjunction with an experienced and skilled designing staff, ensures that your Kafko™ True-Fit® Liner is the best-fitting liner available on the market today. When in comes to innovation, Kafko™ is the Industry Leader. Many companies advertise a form-fit vinyl liner. 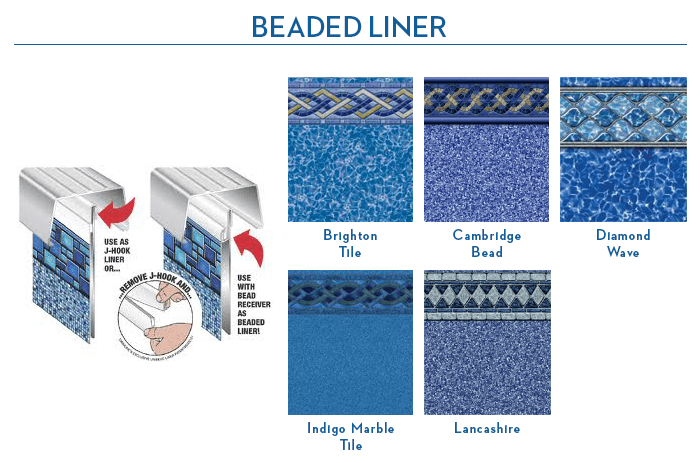 Some may even refer to their liners as being “True-Fit.” Remember, genuine True-Fit® Liners are only available from Kafko™ and can only be purchased through an authorized Kafko™ Dealer or Pro-Builder. 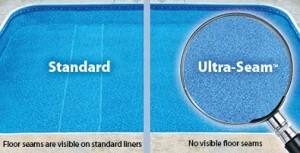 All PoolWerx liners are constructed from 100%-virgin vinyl, custom cut and constructed for your pool. They’re formulated to fight off mold, mildew, and the fading effects of the sunlight, heat, and chemicals. All of the seams in the liner overlap by 3/4”, providing the strongest, most durable hold available. 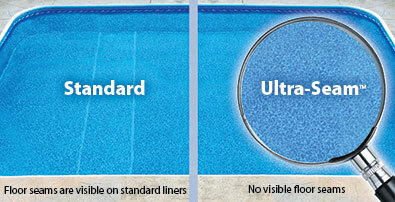 PoolWerx inground liners feature a limited lifetime warranty.